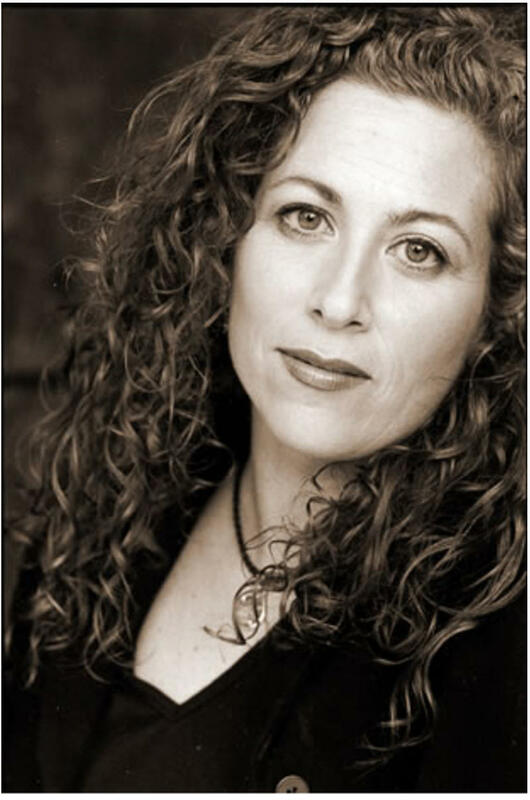 American author Jodi Picoult has written 13 bestselling novels including Harvesting the Heart, Salem Falls, Perfect Match, My Sister’s Keeper, Vanishing Acts and, most recently The Tenth Circle. She lives in Hanover, New Hampshire with her husband and three children. Jodi took time out of her busy schedule to reveal her writing tips. 1. Give yourself dedicated time to write. Even if it’s only a half hour each day – if you carve a spot out of your busy life and devote it to writing, the chance of getting something done increases exponentially. 2. Write what you love. If you are crazy about fantasy fiction, or romance, or historical novels – then stick to that genre. You have to be engaged before you can make a reader engage. 3. Don’t stop. At some point, every novice writer decides that what’s on his/her screen is surely the worst drivel to ever be introduced into the world… and deletes what’s been done so far. The problem is if you keep doing this, you’ll never know if you can finish anything. So, when the doubt strikes, keep writing. Force yourself. When you get to the end, you can THEN decide whether to scrap it or to edit it into something you adore. 4. Write for yourself. If you are busy thinking of what your readers will think, or your future publisher, or even your Aunt Mabel, your writing will not be as pure and as heartfelt as if you create straight from the heart. 5. Be a student of the world. That’s a nice way of saying that eavesdropping is a professional requirement, for a writer. Listen to folks fighting in airports, chattering on buses, flirting. It gives you a sense of the natural rhythm of language and dialogue – and just might inspire a story.